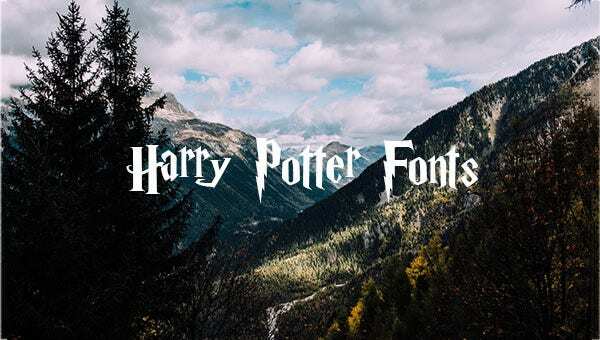 Harry Potter Fonts – 6+ Free TTF, OTF, PSD Format Download! Harry Potter has created a furor amongst fans in the last decade or so. From Hogwarts, the infamous school of witchcraft and wizardry to the controversial and dangerous dark magic, Harry Potter is famous globally amongst people of all ages. 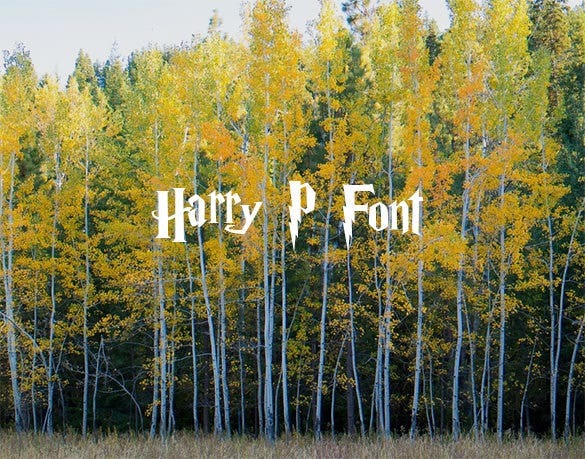 Our extensive range of Harry Potter font templates are perfect for all Harry Potter fans. 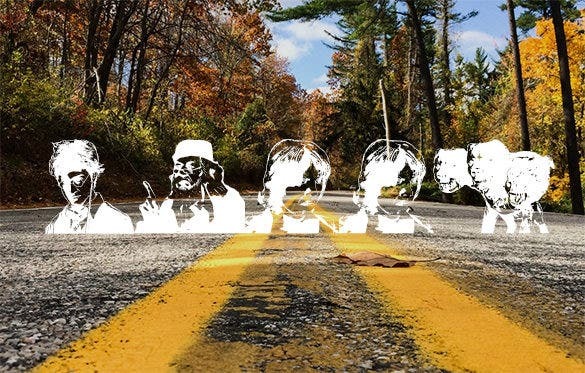 You can also see Coolest Fonts in 2015. These harry potter fonts are made for the very fans of harry potter who would like to use these fonts in various interesting places or documents or even in texts. 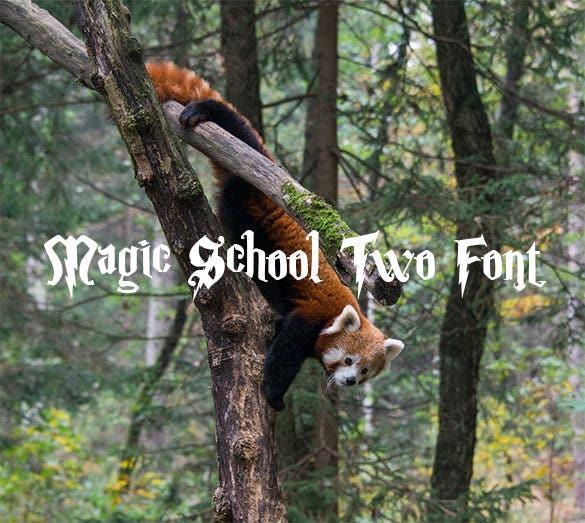 For the people who are also a fan of the Dingbats, you could use this type of Harry potter fonts to make the document you are creating a bit more interesting. 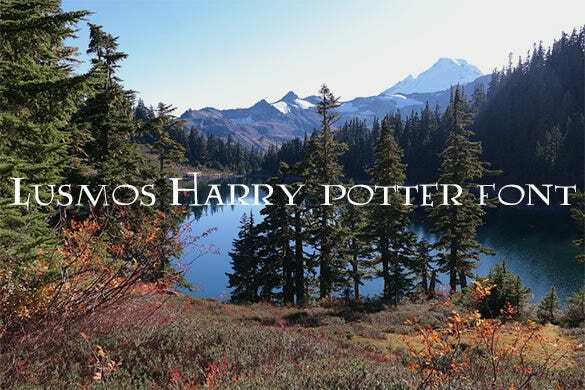 The lumos is a harry potter font shows the area nears the lake of Hogwarts in the picture. These fonts can be a very interesting choice to make a document. 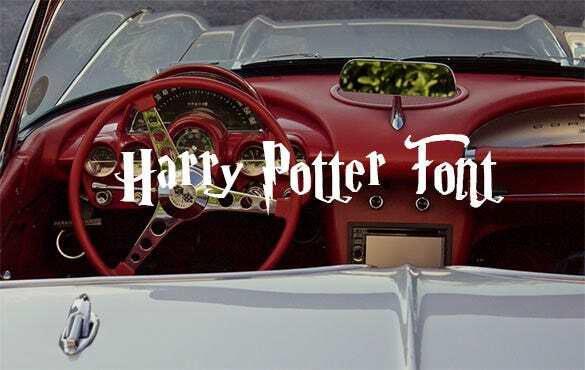 The red magic car of Mr. Weasley is shown in the image where the example of this harry potter font is given. The weasley fans go and use this font wherever you want. The Harry P front has the extended areas of the letters in the form of a lightning bolt like the one present on Harry’s forehead. 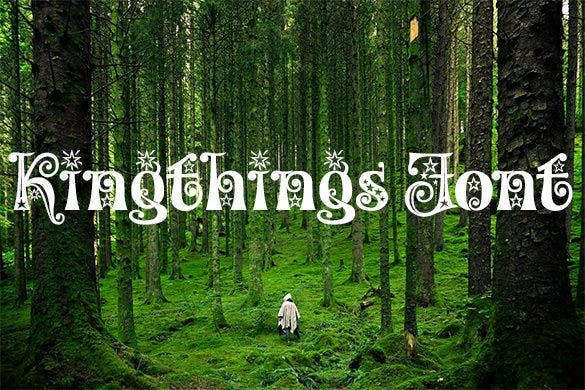 You could use this Harry potter font if you like it. For all the Slytherin fans out there, this is the Harry potter Font you absolutely need. 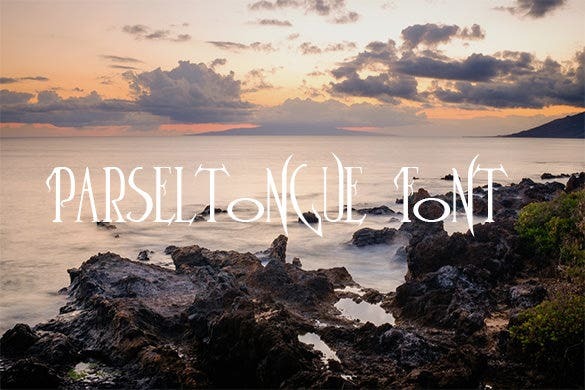 Get the font today and start working on you text using the Parsletounge font. These free of cost Harry Potter font templates are available in a wide range of fun and appealing colors. You can even edit the size of the font to specifically suit your project requirements. These fonts are suitable for Halloween Party invites, theme based party invites and even Harry Potter related arts and crafts projects for young children and fans.